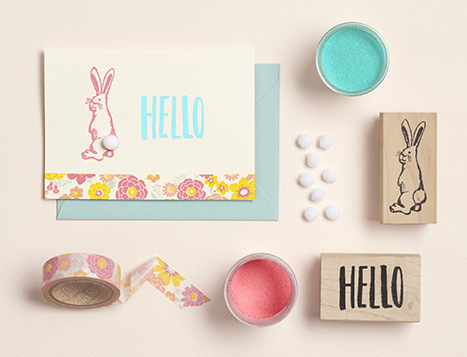 Hop to it this spring and create an Easter card for some-bunny special! Ban.do is the fresh, funky, bold brand responsible for the gorgeous floral patterns, bright neon colors and punchy, inspirational quotes that add a much-needed dose of fun to your day. The fun-loving women that make up this L.A.-based company include the founder, Jen Gotch, who has big dreams and an even bigger personality! 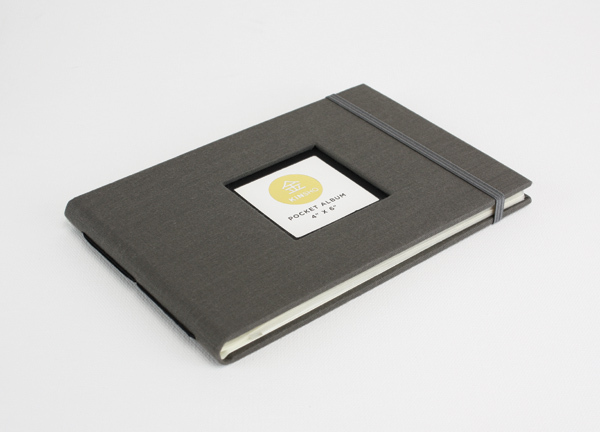 We love taking traditional photo albums and giving them a modern update. There are so many great ways to use and gift photo albums, and with the new Kinsho line, there are formats for any use (from pocket-sized, to traditional albums, to photo journals/scrapbooks). With luxe details like cloth-bound covers, nature-inspired colors, acid-free and archival paper, interior pockets and elastic enclosures, the new albums are practical enough for everyday use with a superior quality that makes a thoughtful gift. 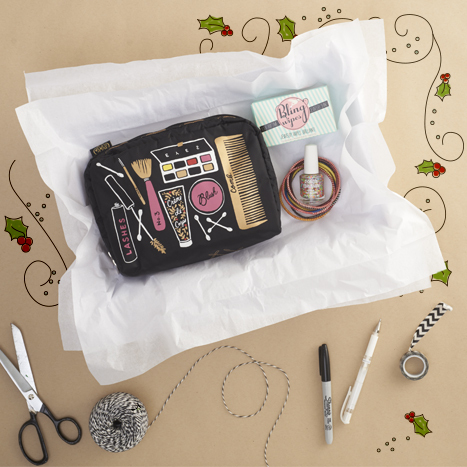 Here are some of our favorite ideas for using and gifting these classic products. Store wedding memories. Photo albums are a classic way to store wedding and engagement pictures, but here are three different ways to use albums in your wedding plans (the Kinsho Ivory Photo Album has room for 200 photos and plenty of writing space). 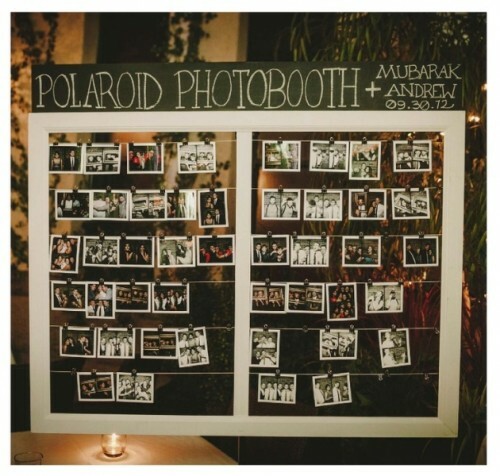 Photobooth displays. Photobooths are a current wedding trend, and so is displaying the photobooth pics. But don’t forget to gather those up at the end of the night! Store them in a photo album so you’ll have them close by. Candid moments. If you’re not doing a photobooth, give every table a disposable or Polaroid camera and collect the prints at the end for a look at the reception you might not have seen! A custom guest book. 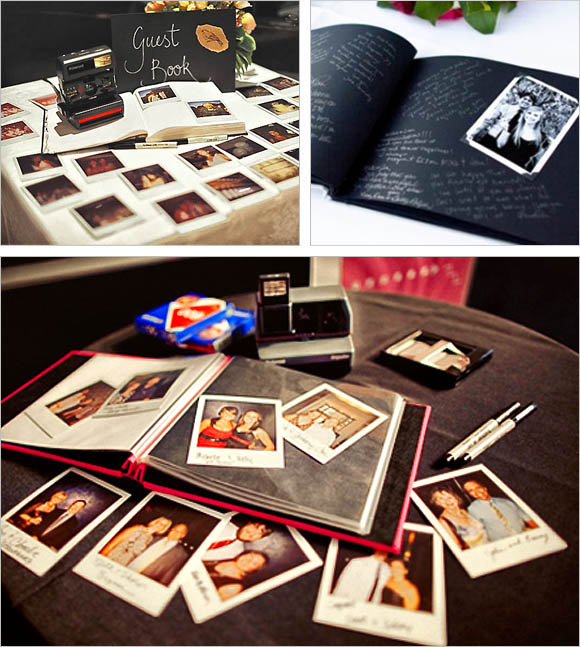 Request that your guests bring a photo of them with the happy couple and place it in the album along with well wishes. A thoughtful graduation gift. Send off your new graduate by asking friends and family to bring their favorite pic with the new grad. 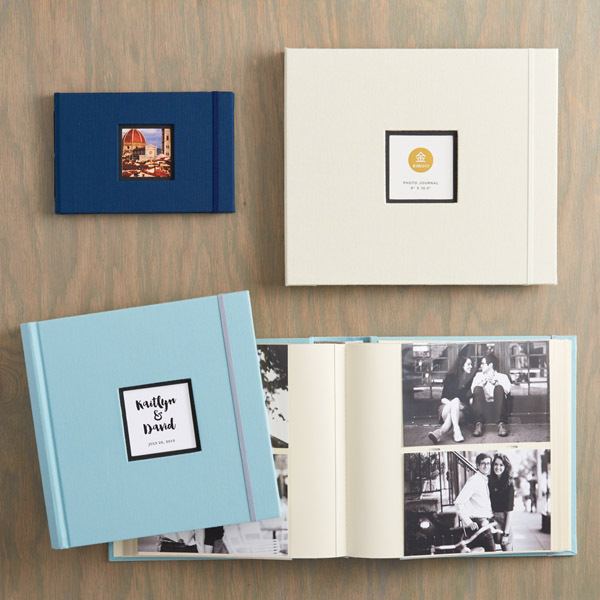 Have each guest store their photo and write a favorite memory or tip for “the real world” for a gift they can keep forever (this Kinsho Pocket Photo Album is small and portable for wherever life might take the new grad). 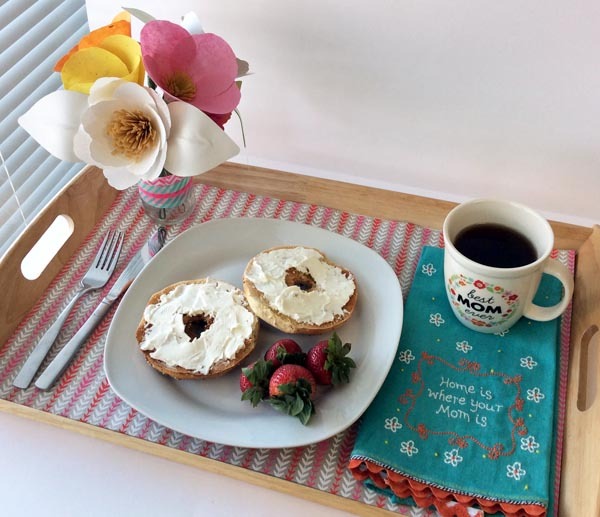 Create a memorable baby shower. Have your close friends bring baby photos of themselves and collect them in an album. 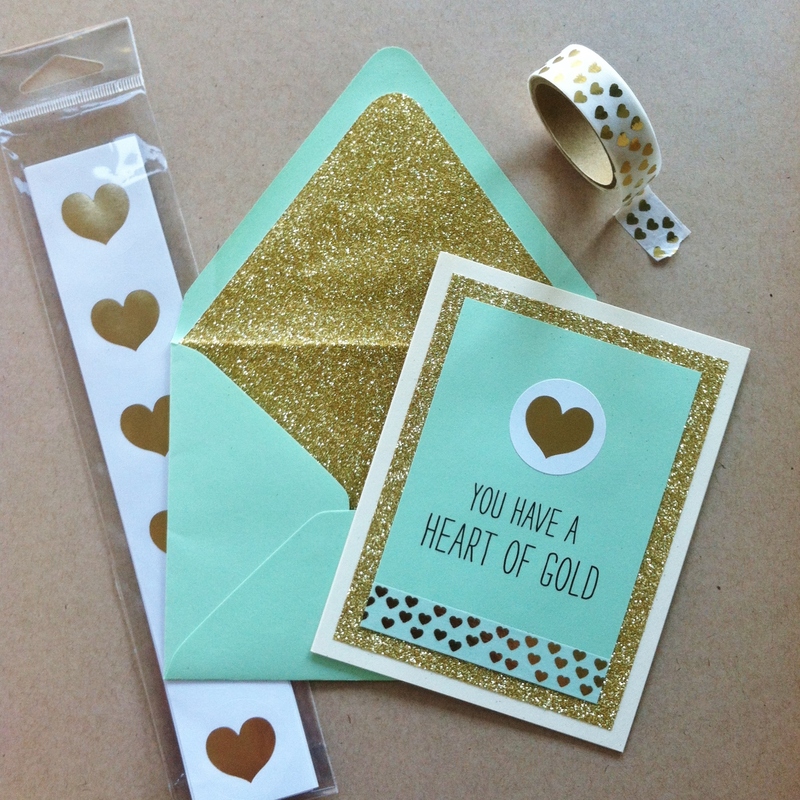 Ask them to write a sweet message, fond memory, or tips on parenting, on the side. 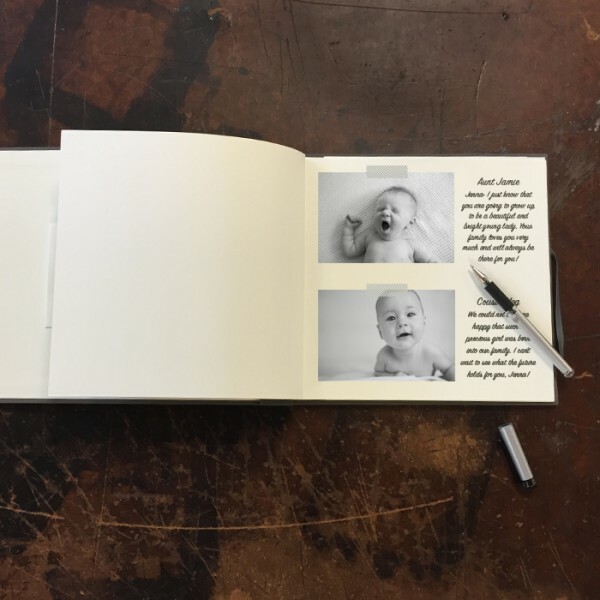 Keep it as a baby keepsake for years to come in the Kinsho Photo Journal – which features scrapbook sheets with room to write on the side. Whichever way you’re using your album, unique pens, stickers, washi tape and stamps can make a difference (they’re not just for scrapbooking – you can customize your photo albums however you like). With smartphones and screens becoming the popular way to store photos, we love the idea of printing out memories and having a tangible album holding some of life’s biggest moments. What are your favorite ways to use photo albums?